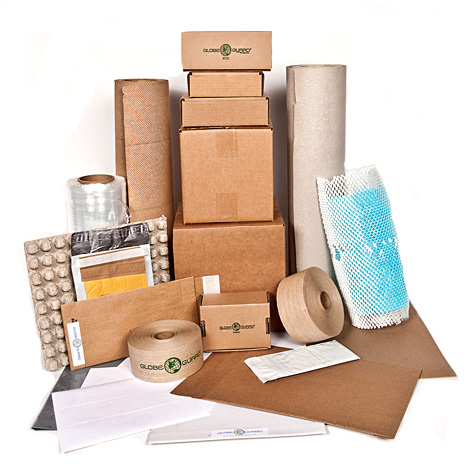 Packaging Products, Supplies, Equipment, and Service All in One Place! Register for pricing, news, and packaging alerts. 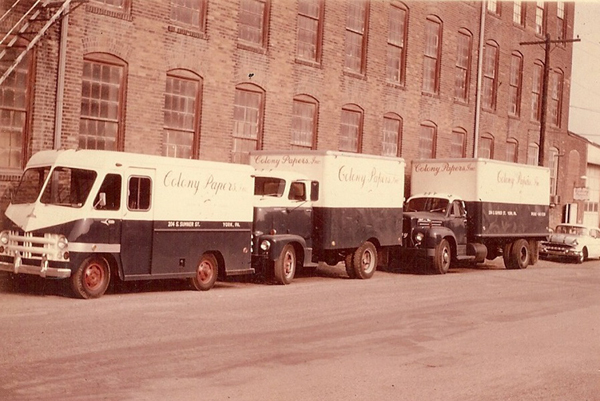 It all started on S. Sumner Street in York, PA back in 1964 with three founders, one delivery driver, and a customer service representative. Now in its second generation of family ownership with a third generation in training, Colony prides itself in having an employee base with the average tenure being over 20 years. 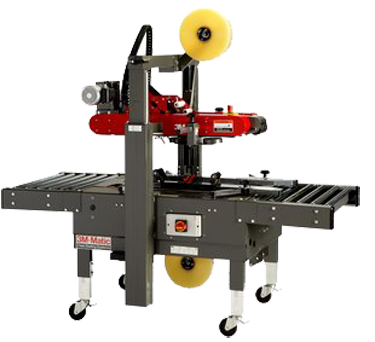 Colony Packaging prides itself in great customer service and a wide array of products and equipment to meet all of your packaging needs. 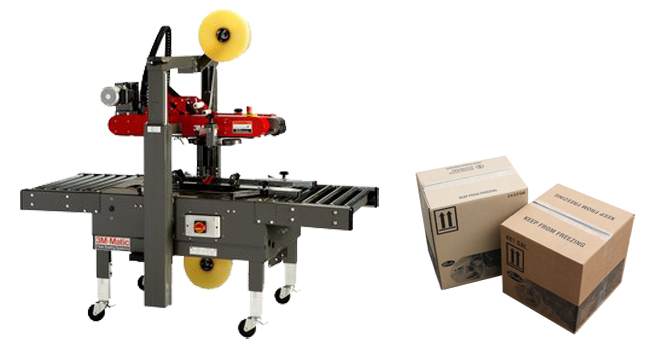 We have the packaging products and packaging equipment to solve your toughest packaging problems. At Colony Packaging we strive to offer our customers the highest quality packaging equipment and services available. We have a wide range of new, used, and rental equipment available. When dealing with us you have multiple options available for any packaging application which helps ensure we find the best solution to fit your needs and budget. Our established, strong relationships with industry leaders give us a solid backbone when providing solutions for our customers when searching for the perfect fit for the application. Whether custom or common, our team's experience knows how to find it and how to source it economically and efficiently. Innovation only goes so far, one of the things you'll love about Colony Packaging is the depth of our services that goes along with it. We're not just a warehouse selling products, we offer you the whole package.